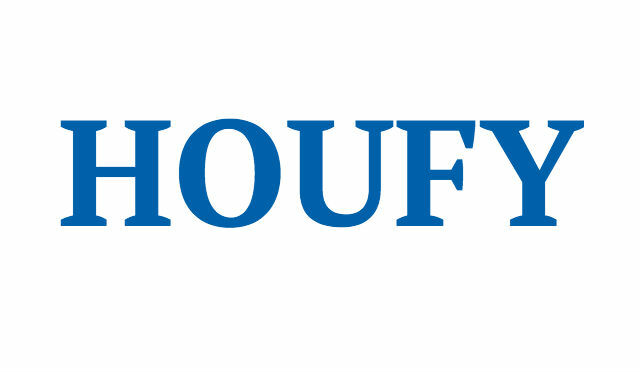 To follow Donna Bragassa, please log in to Houfy or create an account. We are a Legal Vacation Rental on South Beach. SoFI Villas, a Historic Art Deco building, on Washington Avenue , in the South of Fifth Street neighborhood. I or my assistance tries to meet each guests , if guests arrival is after hours, we have all condos on electric locks for easy entry. Hello, i am an owner of Espanola Way cottage and SOFi Villas and other rentas on South Beach. I am also a real estate agent. i live in South of Fifth neighborhood. i am a very hands on Host - happy to try and accommodate you and your family and friends with special requests. the Airport /Beach Express bus is $2.65 each way and stops in a 5 minute walk to the building . Beach Studio- 7A_2 Twin beds!